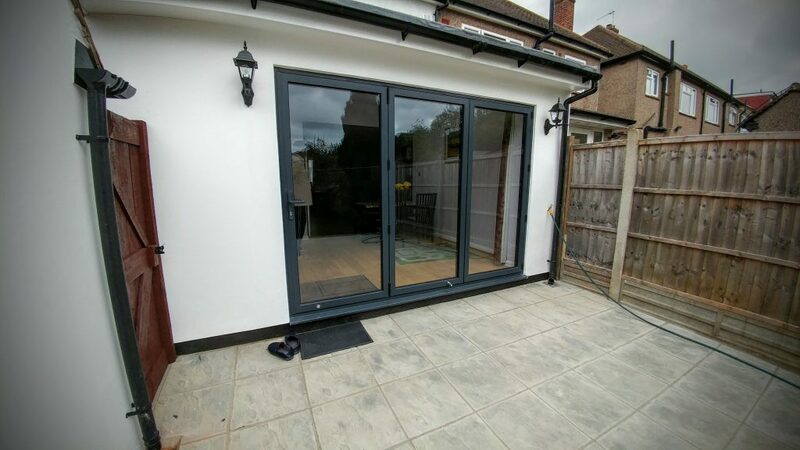 Surbiton Glass supplies top quality aluminium doors to London, Surrey and the surrounding areas. Whether you’re looking for aluminium doors for your home, or need to fulfil a brief for a commercial project, you’ll find that our range offers unrivalled quality, durability and style. View our full range of aluminium doors by following the link to our gallery.